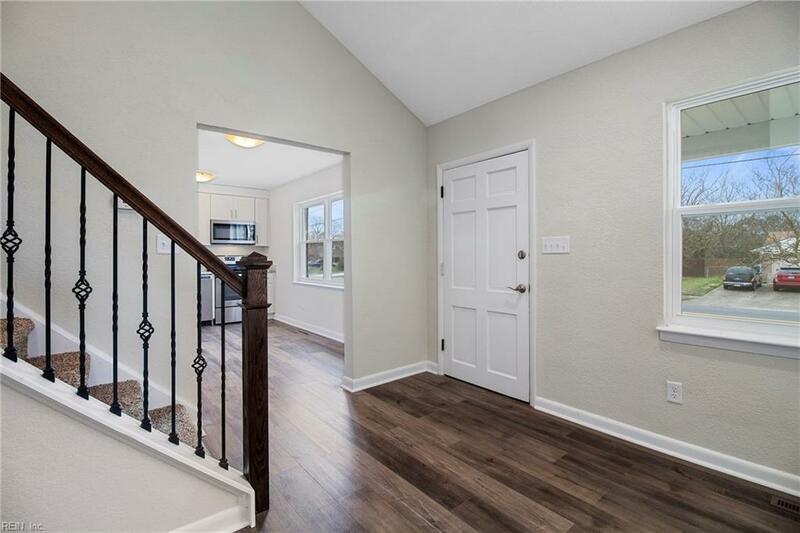 Come See This Fully Renovated FOUR Bedroom 3 Bath Home in Lakeville Estates! 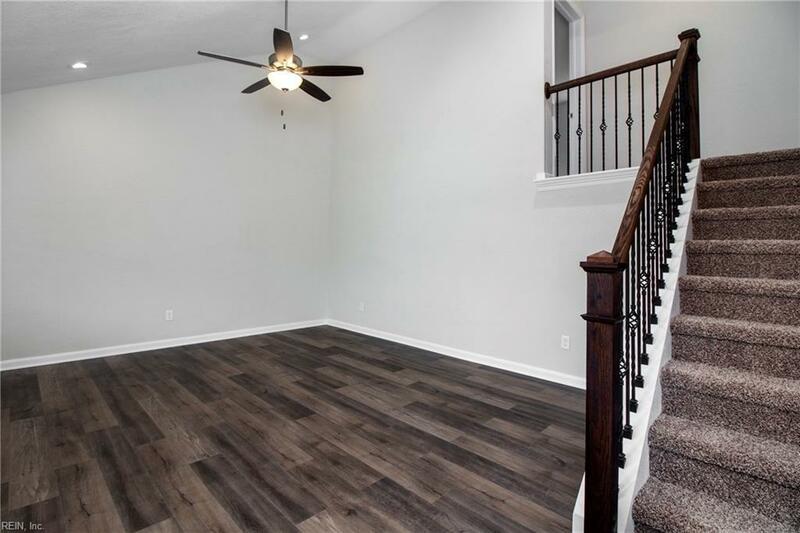 The Attention to Detail in this Remodel is Stunning; Making it Move-In Ready! The HUGE Bright Living Room Opens Up to the Beautiful Kitchen with All NEW Stainless Steel Appliances. The Master Bedroom Will Provide a Bit of Tranquility for You with the Beautiful Bathroom, Large Walk-In Closet and Plush Carpet. 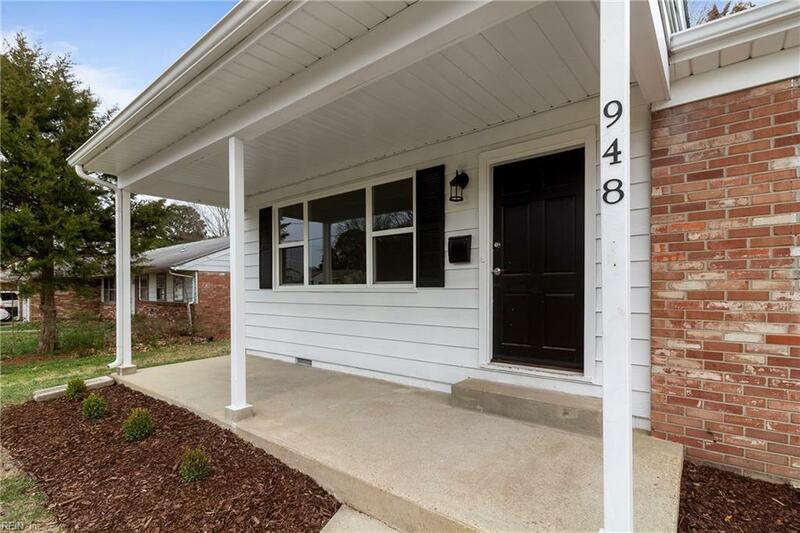 NEW Flooring Throughout, Fresh Paint, Gorgeous Tile Work in Bathrooms, NEW HVAC System, NEW Roof, New Windows, Beautifully Landscaped Yard! 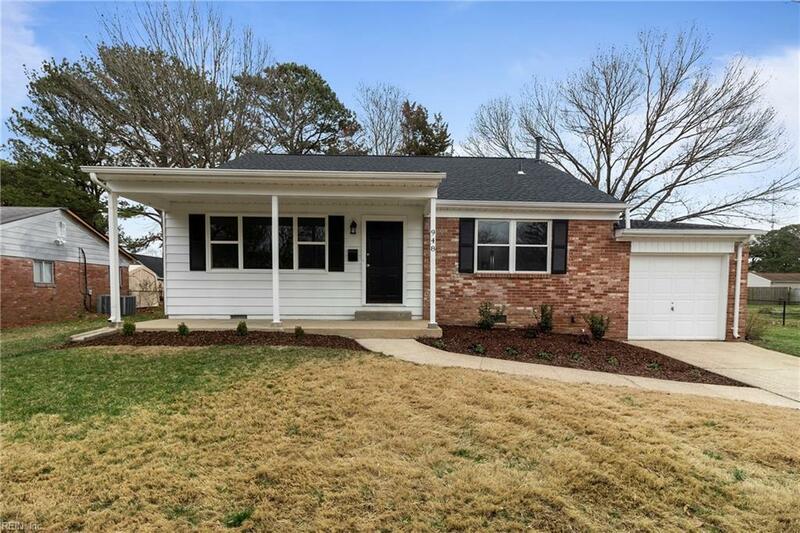 This Home is Truly Turn Key and Will Not Last Long!